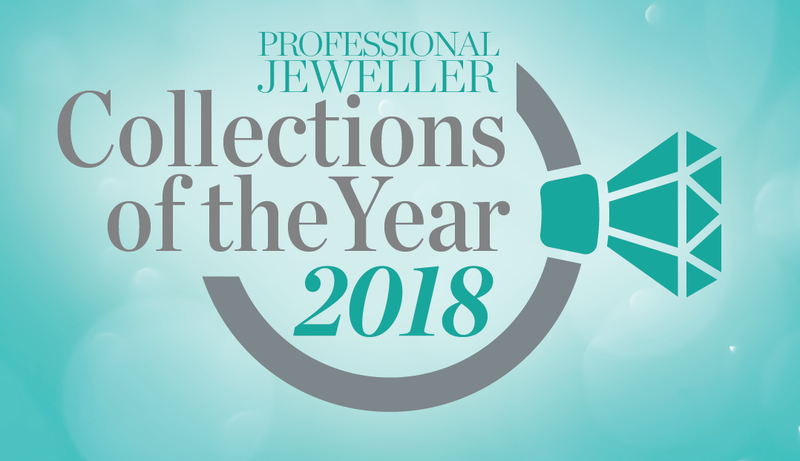 The UK jewellery industry has three weeks left to nominate for the Collections of the Year 2018, which recognises the best-selling ranges in the UK from the past 12 months. Perfectly placed to mark the close of 2018, the Collections of the Year celebrates the best-selling ranges in the UK, from the past 12 months. The project takes into account the opinions of knowledgeable jewellery retail buyers, brand managers and key tastemakers from the UK jewellery industry, rather than the end consumer, providing a clear guide of inspiring designs and which collections have been selling strongly in stores. 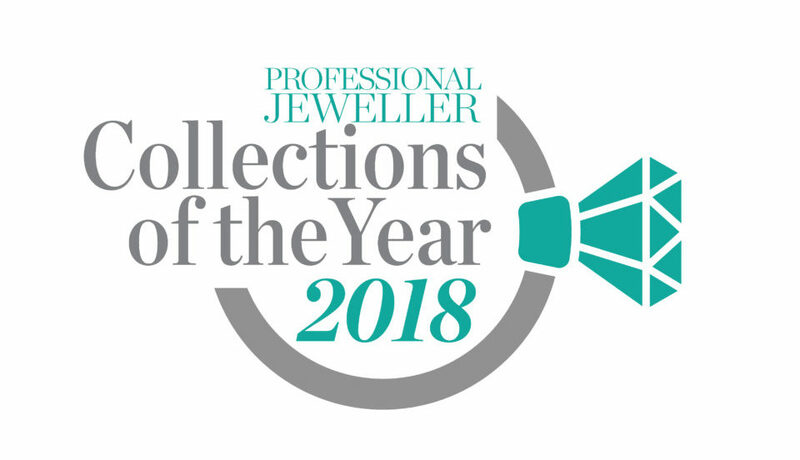 This process is open to all members of the industry, with retailers encouraged to highlight their bestselling collections of 2018 by nominating a range for each of the 10 categories. Similarly, brands and designer-makers will be able to nominate their own collections and those launched by their peers. 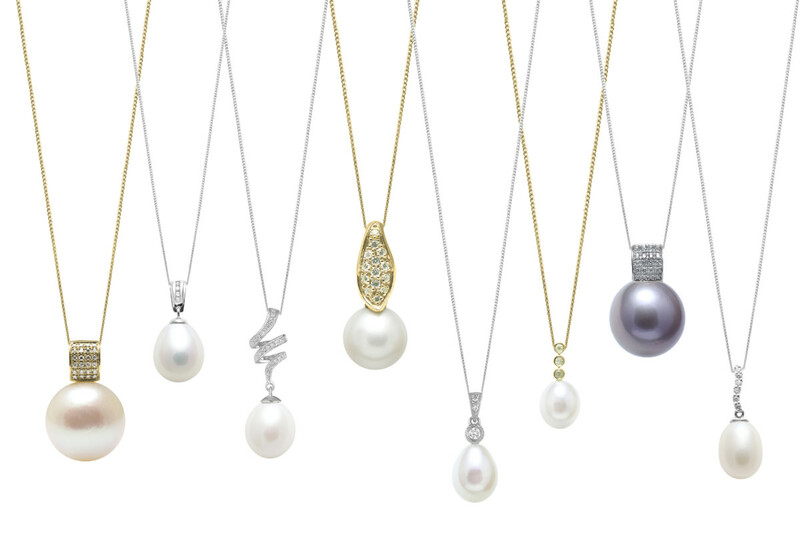 Once filled in, the completed form can be emailed to Professional Jeweller’s editor at stacey.hailes@itppromedia.com. Alternatively, trade professionals can send nominations over email without filling out the form, as long as it is clear what category the collection is being nominated for and gives a reason for the vote. Collections that launched prior to January 1 2018 will not be considered. Collections chosen as overall winners and finalists will not necessarily be based on overall sales and as such we encourage independent designer-makers to put forward their designs. The deadline for entries is Friday October 26 2018, giving all interested parties ample time to send their nominations to the team. After the deadline the Professional Jeweller team will analyse the results, and then posts the finalists online in November. The industry will then be asked to vote for the overall winners in a private survey.